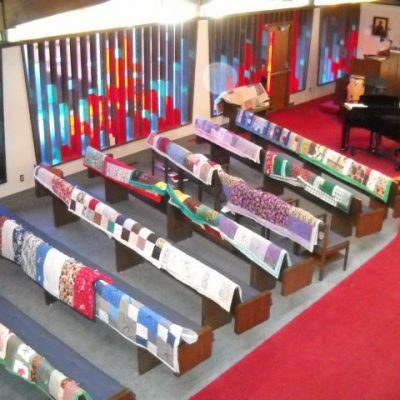 The Quilting Group gathers weekly on Wednesday mornings at 9:30am to make quilts which are given to our high school graduates, soldiers from our congregation who are deploying,and to Lutheran World Relief and many other organizations to support their many worthwhile projects worldwide. Some women sew here at the church on Wednesday mornings and others take materials home to work on quilts. Co-Ed Softball is open to any member that has an interest in playing softball. The season runs from April until August and games are one night a week at the beautiful Regional Athletic Complex in Lacey. We are part of the Independent Church League (ICL), which is an interdenominational league founded in 1966 when a local pastor saw the need for organized church sponsored recreation. The ICL has 60 softball teams. Families can play on the same team as the age limit is anyone thirteen to over sixty. SMOGS are the older men (self-defined – really open to all men!) of the church who gather every Thursday morning at 8:30am for breakfast, fellowship, planning, and execution of Church maintenance projects. This is a great way to get to know other men in the church! Women of the ELCA (WELCA) is a national church-wide organization which has conventions and cluster group meetings with women from other ELCA churches. The website of this organization contains many resources including free downloads of a number of electronic publications. Another resource is the website of Gather Magazine. 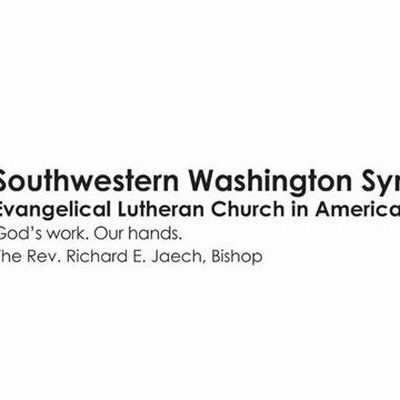 An excellent source of WELCA information is the newsletter of the Southwestern Washington Synod Women’s Organization (SWATCH). It is published six times a year and is free via electronic mail. The best way to see the SWATCH in a timely fashion is to get on the SWATCH email list. If you would like to be on that e-mail list you can send an email to linnea@gsolympia.com. 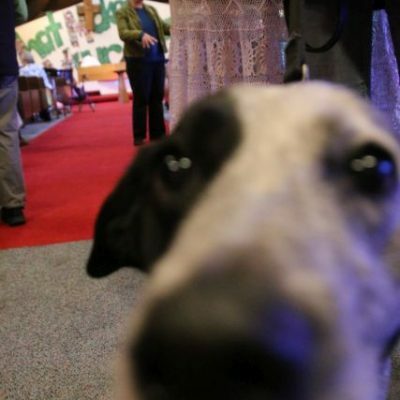 Alternately, the SWATCH may be viewed on the bulletin board in the main St Mark hallway or on the synod website. 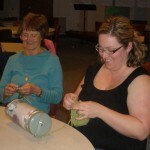 Craft Night occurs on the 4th Monday evening of the month from 6:00pm to 8:00pm. Women gather here at the church in the Parish Hall, for a meal together and to work on any individual personal craft projects that may interest them or to work on prayer shawls. Meals are provided by volunteers from the previous meeting who may prepare the food either at home or at the church. There is no charge for the meal, although a good will offering which goes to purchase yarn for prayer shawls is appreciated. 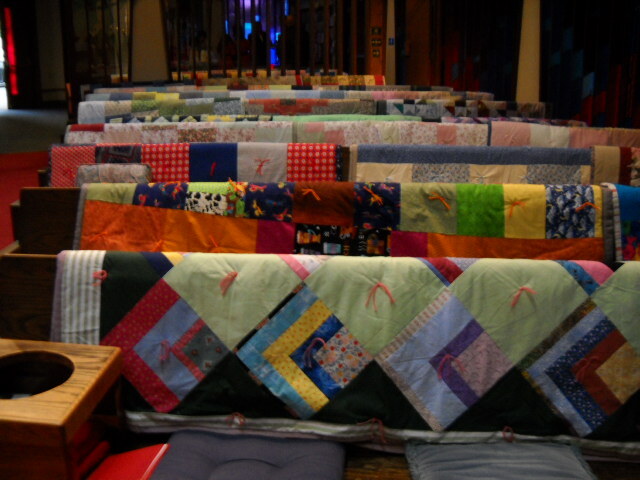 Prayer shawls are made and given to people in need of healing as a symbol of God’s loving care. 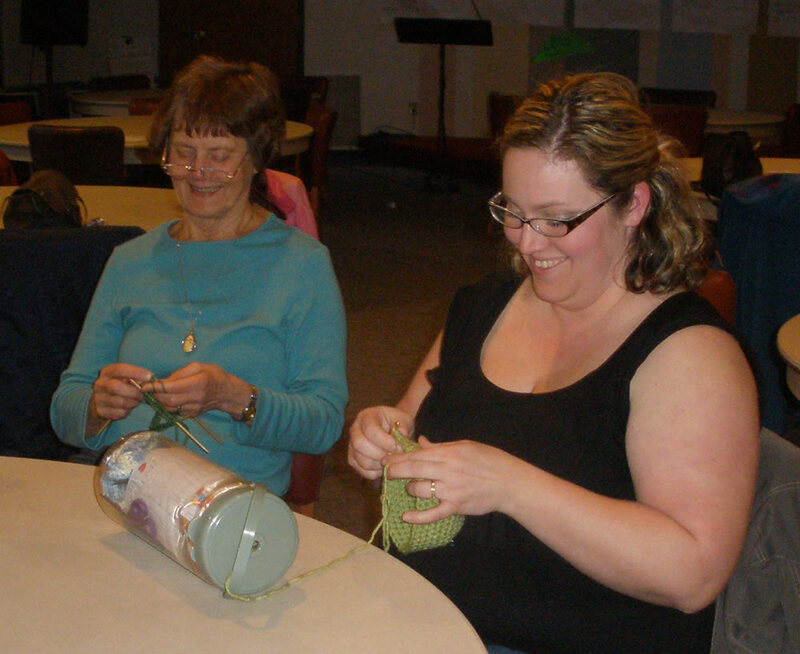 Shawls are made at home or during craft night by all women of the church. Quarter Circle meets quarterly in individual homes for a book discussion and to enjoy a meal. Check the calendar or the Grapevine for announcements on the Quarter Circle dates. The “Seniors Together” group meets at 10:00 a.m. in the Parish Hall on the first Wednesday of each month. If you are a retiree and new to St. Mark, or if you have been a long-time member, come join us for fun, fellowship, and good conversation. If anyone is in need of a ride, we will see that it is provided. There is coffee and refreshments after both services. Join us in the Parish Hall. Grab a cup of coffee and a goody and mingle. Introduce yourself to someone you haven’t met before! Check out the Fellowship Page for information about the various fellowship opportunities.